DeepStack GPU Version serves requests 5 - 20 times faster than the CPU version if you have an NVIDIA GPU. Before you install the GPU Version, you need to follow the steps below. If you already have docker installed, you can skip this step. The native docker engine does not support GPU access from containers, however nvidia-docker2 modifies your docker install to support GPU access. 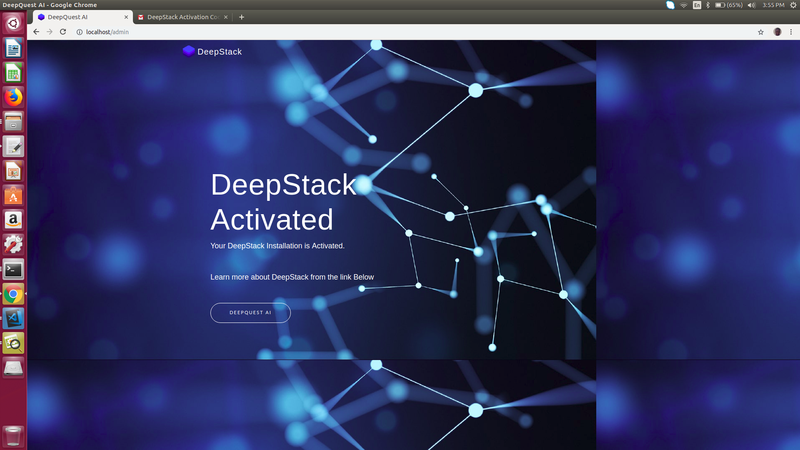 The first time you run deepstack, you need to activate it following the process below. Once you initiate the run command above, visit localhost:80/admin in your browser. The interface below will appear. The interface below will appear. 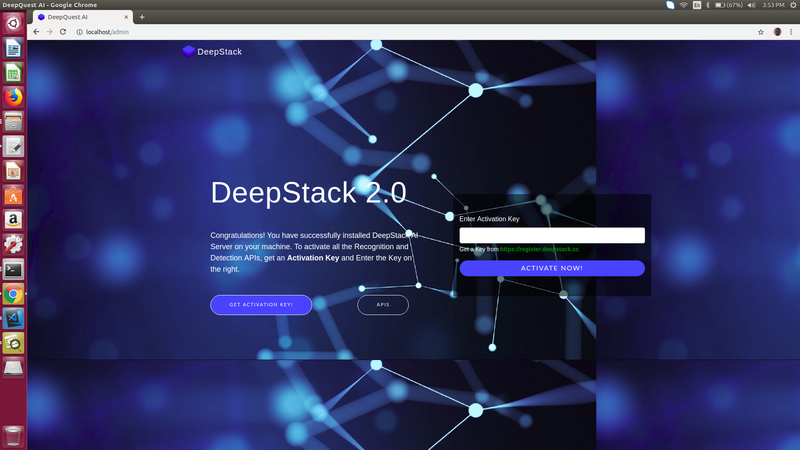 This step is only required the first time you run deepstack.